The Advanced Master of Divinity is based upon the assumption that a person has had significant undergraduate preparation in biblical or religious studies culminating in the attainment of a baccalaureate degree from an accredited institution of similar theological persuasion. 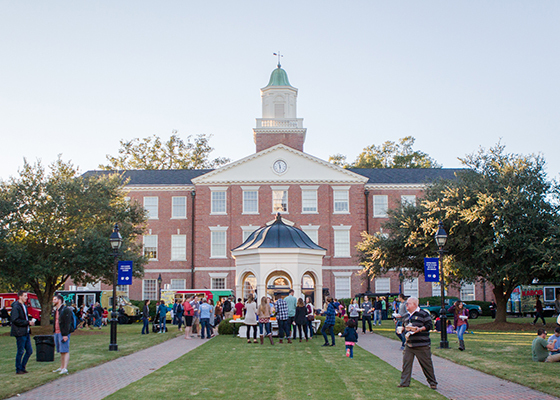 The program allows your Christian Studies work at the College at Southeastern, or similar school, to place you into advanced electives in those fields, thus removing unnecessary curricular repetition. 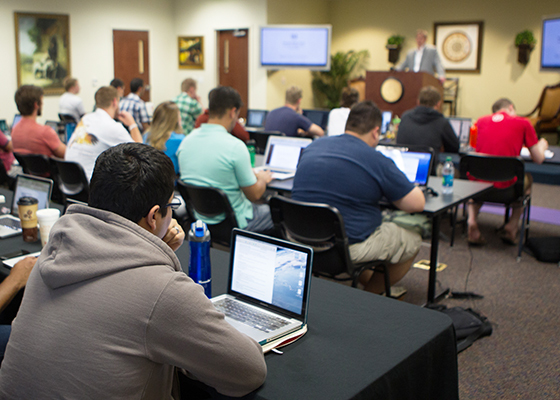 The Advanced Master of Divinity is designed to prepare pastors, missionaries and other Christian workers for a life of effective kingdom service and requires a minimum of 60 hours of course work. 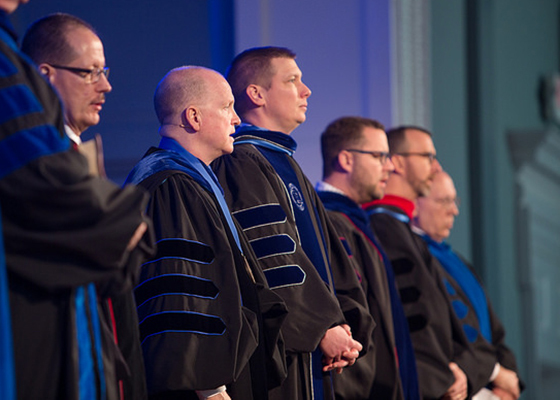 The Advanced Master of Divinity fulfills the prerequisite degree requirements for persons seeking to further their education through the Master of Theology (Th.M.) , Doctor of Ministry (D.Min.) , Doctor of Education (Ed.D.) 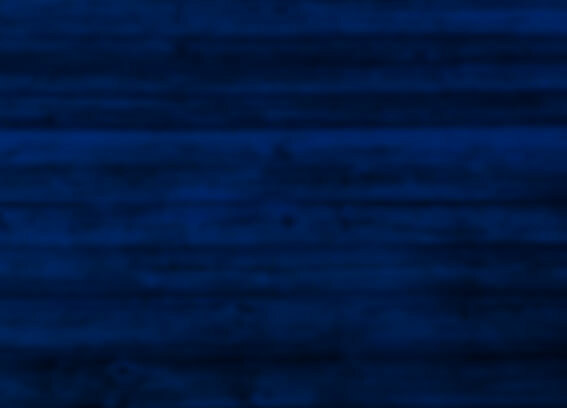 , or Doctor of Philosophy (Ph.D.) degrees. Please consult with each advanced degree office to confirm prerequisite requirements. 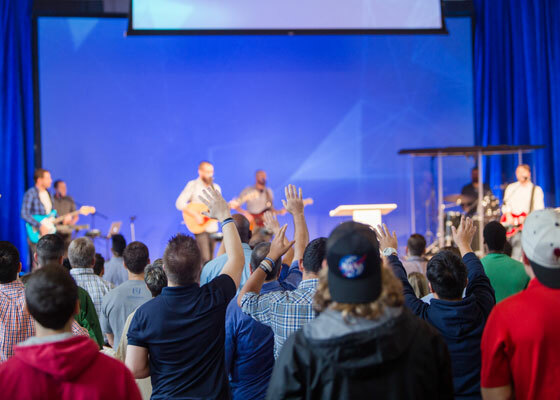 Admission to the Advanced Master of Divinity will be determined after a thorough evaluation of the applicant’s transcript in light of the prerequisite undergraduate preparation necessary for the program. 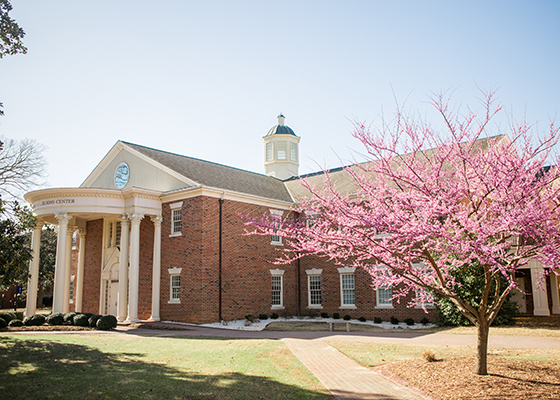 Applicants must have a minimum of a 3.0 on a 4.0 scale in the baccalaureate classes required for their major to be accepted into the Advanced Master of Divinity. To demonstrate writing ability applicants must submit a graded research paper from their baccalaureate studies. If no such paper is available, applicants will be asked to write an essay demonstrating their writing/research ability and discussing why they are qualified to participate in the Advanced Master of Divinity. Due to the substantial academic prerequisite for admission, students who are 5 years removed from their baccalaureate graduation are not eligible for admission to the program. 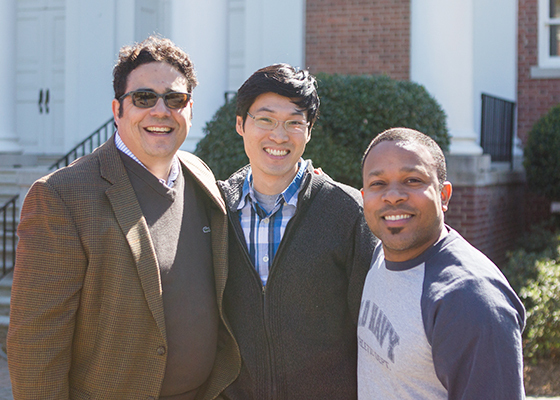 These students are welcome to make application to the traditional Master of Divinity program. Old Testament - 6 semester hrs. New Testament - 6 semester hrs. Christian Theology - 6 semester hrs. Hermeneutics - 3 semester hrs. Church History - 3 semester hrs. Evangelism - 3 semester hrs. *Any graduate level courses taken as prerequisites for admission into the Advanced M.Div. will not count in the degree itself (i.e., no “double-dipping” of credits). 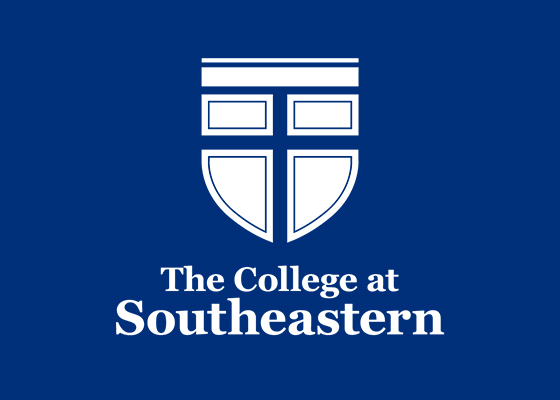 Note: Students who took one year of Greek and/or Hebrew at the undergraduate level may be eligible to work with the Southeastern Collegiate Partnership to replace the Advanced Master of Divinity biblical language requirements with upper level language courses. Contact the Registrar’s Office for more information. SEM 5000 - Introduction to Seminary Education 1 semester hr(s). Taken during first semester. HEB 5110 - Biblical Hebrew for Ministry I 3 semester hr(s). HEB 5120 - Biblical Hebrew for Ministry II 3 semester hr(s). GRK 5110 - Biblical Greek for Ministry I 3 semester hr(s). GRK 5120 - Biblical Greek for Ministry II 3 semester hr(s). PHI 5100 - Christian Philosophy: Worldview, Western Thought, and Apologetics 3 semester hr(s). 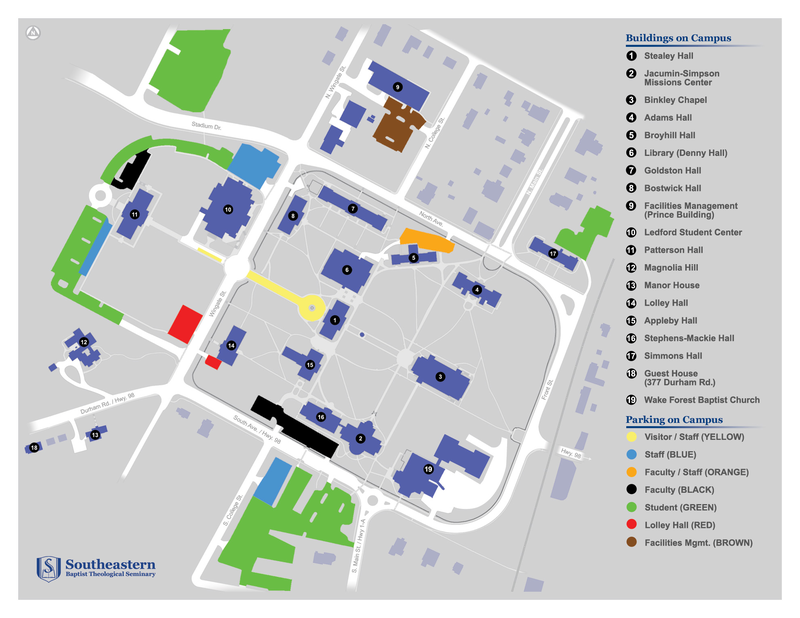 ETH 5100 - Introduction to Christian Ethics 3 semester hr(s). HIS 5130 - Baptist History: Identity, Heritage, and Polity 3 semester hr(s). HTH 6600 - Historical Theology 3 semester hr(s). PRS 6100 - Bible Exposition I: Hermeneutics and Preparation 3 semester hr(s). MIS 5100 - Christian Missions: Principles and Practice 3 semester hr(s). BCO 5500 - Biblical Counseling 3 semester hr(s). 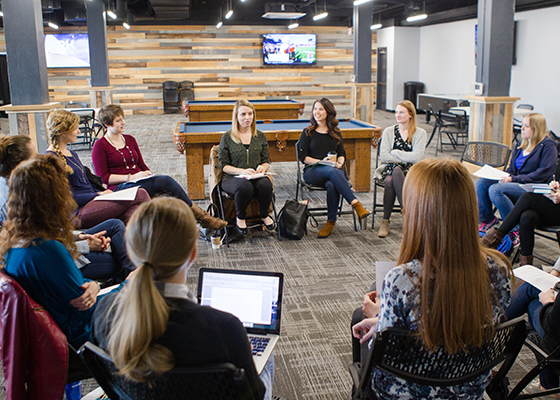 EVA 6610 - Personal Discipleship & Disciple-making 3 semester hr(s). PMN 6500 - Pastoral Ministry and Leadership 3 semester hr(s). PMN 7900 - Mentored Internship 3 semester hr(s). MIS 6990 - Practicum in International Missions: [Location of trip] 3 semester hr(s). 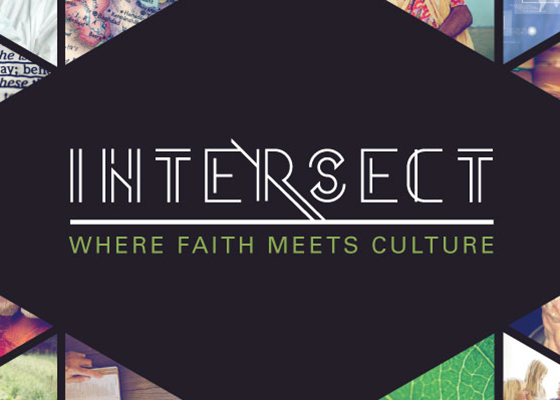 MIS 6991 - Practicum in North American Missions: [Location of trip] 3 semester hr(s). MIS 6901 - Missions Practicum 3 semester hr(s). NTS**** - New Testament Elective (6000 level or above) 3 semester hr(s). OTS**** - Old Testament Elective (6000 level or above) 3 semester hr(s). THE**** - Theology Elective (6000* level or above) 3 semester hr(s). Free Electives (6000* level or above) 6 semester hr(s). *6000 level MDiv Core classes such as THE6110 and THE6120 can NOT count as electives.